Gorilla Cheese NYC Get’s New Website! 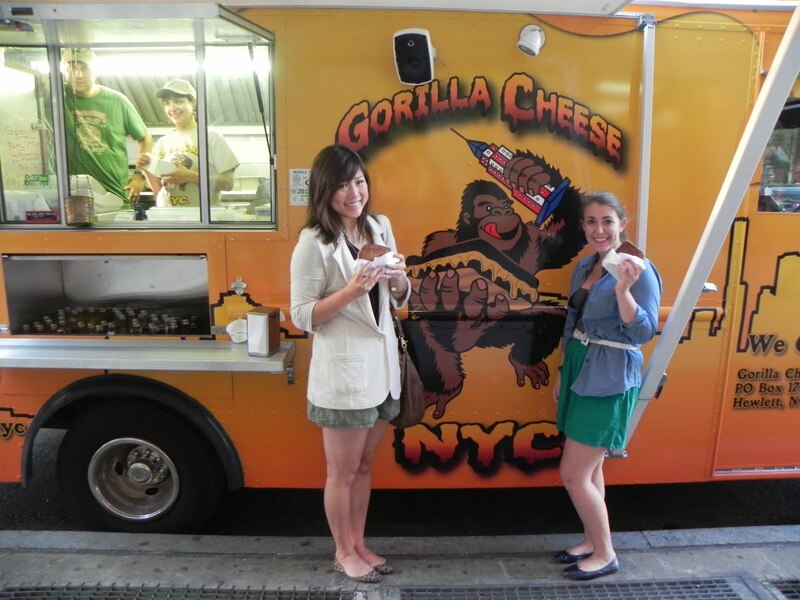 The Gorilla Cheese NYC blog is happy to announce our all new website. We will be posting here often with exciting news as we welcome in 2017 for all the cheese lovers out there.